﻿ Best Price on Hotelito Oasi Italiana in Los Patos + Reviews! This tropical guest accommodations in Los Patos, Barahona features an outdoor pool surrounded by gardens. 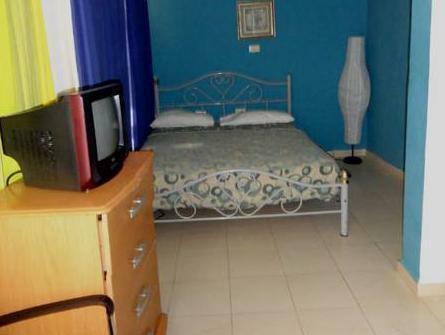 Vibrantly colored rooms are air conditioned and include cable TV. The rooms at Hotelito Oasi Italiana feature tiled floors with an ancient rug. All rooms are simply furnished. Free Wi-Fi is available in the lobby at the hotel. Outside covered dining is offered at the on-site restaurant. Italian and local cuisine is served for breakfast, lunch and dinner. 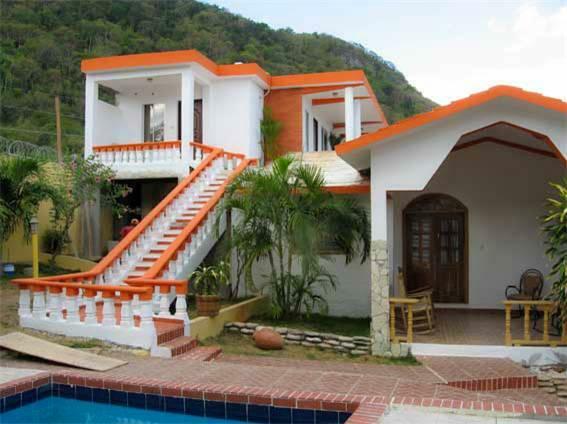 Bahia de las Aguilas beach is located nearby Oasi Italiana Hotelito. Payment is made upon arrival to the hotel. Upon check-in photo identification and credit card is required. All special requests are subject to availability upon check-in. Special requests cannot be guaranteed and may incur additional charges.